Hello everyone! Okay okay I know what you are gonna say "Noor! A wishlist? How unoriginal! I thought you were different!" OKAY CHILL. I have been in a slight bloggers block lately. HELP ME! So I decided to do a birthday wishlist even though my birthday is like 15 days away. Give me some post ideas in the comments below! I just got an Instax Mini 8! (Review coming soon :D) Yay! But... I only got a pack of film (containing 10 sheets) So I need more! This pink dot film is so cute, but I also like the rainbow and confetti! I've been wanting Converse forever! Plus, my shoes are like a size 5 US Women's and now I am size 7 US Women's so I barely fit into them. ALSO, these shoes are black so they will go with everything! ANOTHER FABULOUS THING. I love the Harry Potter reference and the floral background is so pretty! I hope you enjoyed this little post! I did something similar to this before and you guys really enjoyed it! Don't forget to vote in the poll and please give me some post ideas in the comments! What are some things you want? Wow awesome! Lol, I know its weird! Trust me, I know a 7th grader who's a size 2. Thanks for the sweet comment O! Converse sneakers are definitely on my list! Cool! I've always wanted a ukulele but I don't think I would ever learn how to play it :P.
I know how you can get a free horse back riding lesson. Of course I pay for my lessons but.. Oh well. Someone I know volunteers at the riding stables and instead of money she gets free lessons. You should try it. 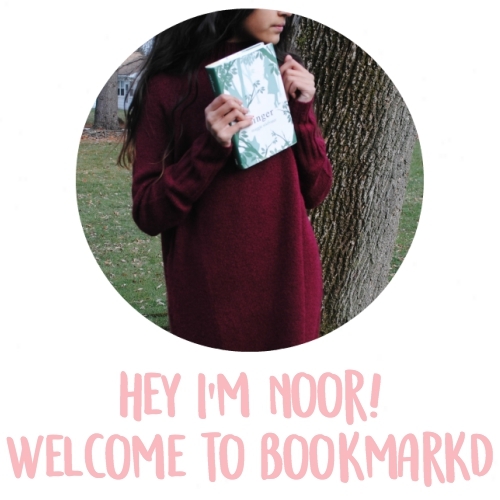 I really liked this post, Noor :) :) :) It was fun to read, and I would love all these things too! Maybe... you could... do a post about... oh! I know! And posts about Blogs you like/have been reading. And rants about things you hate (Radiance does a lot of those... :D). You could do a post on your favourites (song, colour, blog, movie, TV show etc. etc. ), or a monthly favourites. You could also do a post of you decorating that HUG ME pillow if you get it! "The Fandom Chooses the Fangirl" describes one of my friends exactly. She'd love the list that you put up-- especially the Harry Potter/Doctor Who shirt. FANGIRLS! Haha! FANGIRLS! Your friend and I have a lot in common! I <3 the hug me cushion! I have the 642 things to write about, very good and a recommend it (although some of it is grown up, mature relationship stuff)! Great wishlist! 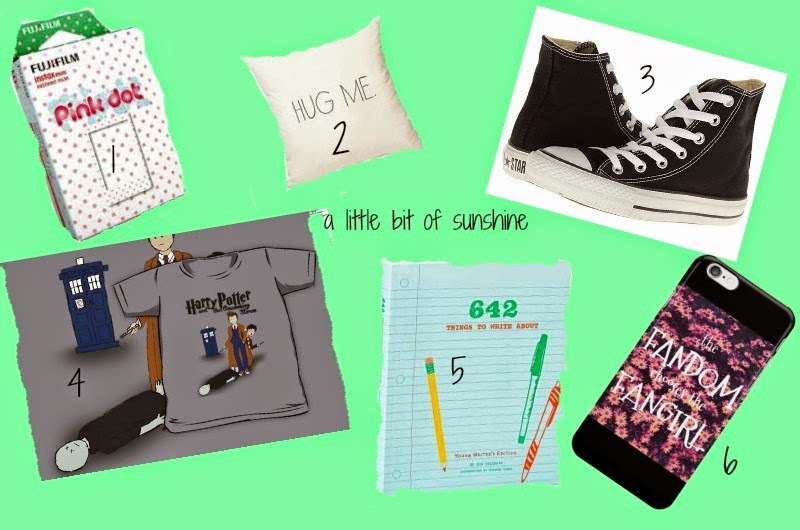 I love the pillow and converses! Ihad the same problem happen to me too, Noor! Thanks so much June! Isn't it hard to get rid of? Ugh, I hate bloggers block. Would you like to follow each other GFC+? That cushion is so cute! And that notebook, well, I have notebook envy already. 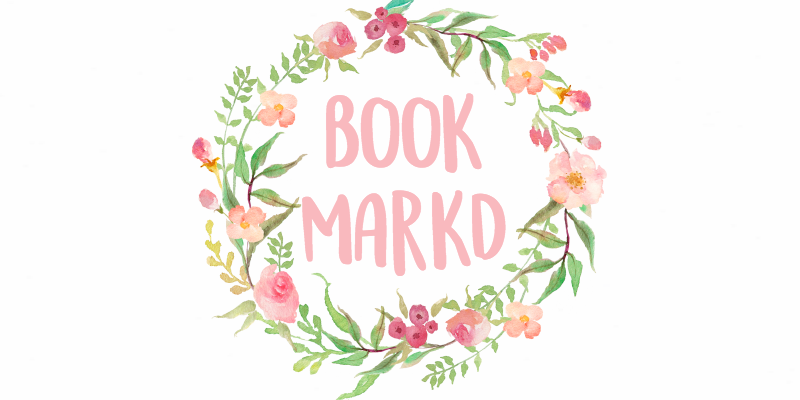 I am a notebook collector, though I never have the courage to actually make beautiful books like those messy with my terrible speed handwriting. I'm sorry to hear you have bloggers block. That's never a good feeling. Hopefully the blogging muse sends you loads of inspiration soon!